NBL Philippines: The Old, The New | Servinio's Sports Etc. 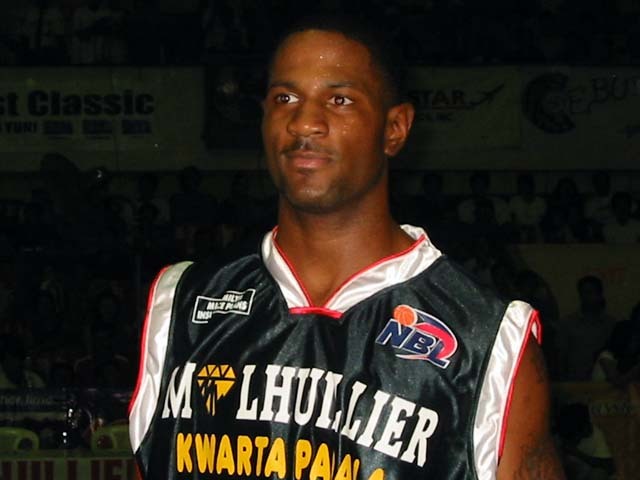 Import Geremy Robinson in the M. Lhuillier colors during his NBL stint in 2003. ANOTHER COMMUNITY-based basketball league is out to make its mark on the already crowded Philippine Basketball landscape. Enter the National Basketball League which is set to launch operations this August. The league’s name itself is a repeat of another league that existed in the early 2000’s under the auspices of the old Basketball Association of the Philippines (BAP). After a couple of quickie tournaments, the league silently faded away until it was revived with the BAP’s consent in 2003 by a private group led by Coach Tito Palma and shooting legend Nathaniel “Tac” Padilla of Spring Cooking Oil with legendary Coach Arturo Valenzona as Commissioner. The revived NBL lasted for only one year, attracting teams like M. Lhuillier Kwarta Padala-Cebu City, Ozamiz City, Forward Taguig, Wang’s Ball Club, Ilocos Sur Snipers, University of the Assumption and of course, Spring Cooking Oil. Suddenly, the BAP asked for the usage of the name back so the group had no choice but to rechristen itself and continue as the National Basketball Conference (NBC), getting the name of another dormant league at that time founded by Coach Ted Magno. Going back to the BAP’s NBL, it was no stranger to controversy as they made noise by challenging the amateur status of the Philippine Basketball League (PBL) with the Games and Amusements Board (GAB). In the end, the established PBL won the war but not without taking a hit. The NBL also had another controversy wherein several members of the 18-Under national team incurred eligibility problems with their mother varsity leagues. The young nationals were spread out as reinforcements to the different teams, mostly BAP-friendly varsities carrying the name of a corporate sponsor, thus they were deemed to have played commercial ball contrary to rules that state that they will only allowed to do so after playing a certain number of varsity seasons. 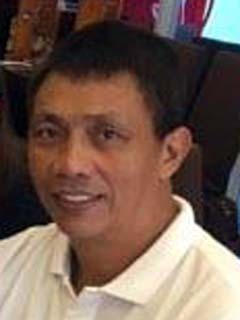 When the BAP got the name rights back, they immediately appointed Coach Arturo Cristobal as Commissioner and staged a pocket tournament in February, 2004 wherein the champion Mediatrix Telecom was sent to represent the country in the FIBA-Asia Champions Cup later that year in the United Arab Emirates. The ragtag team would go on to lose all their games and become part of the collective events that led to the BAP’s ouster and replacement by the Samahang Basketbol ng Pilipinas as the recognized national sports association. The current iteration of the NBL is led by Celso Mercado, a businessman who was supposed to lead the Laguna franchise in the stillborn Countrywide Basketball League (CWBL) of Coach Joe Lipa. Among the early entries are from the province of Camarines Sur and Dasmarinas City, Cavite with a target of six to eight teams. The league’s press release explains that players will really be from the city or province represented. However, one enticing prospect is that the NBL is also planning a Women’s tournament to be known as the WNBL and give the distaff side a much need shot in the arm. While August is still a long time away, let us just monitor the developments in the coming weeks as more details will be unveiled, including possible television coverage on Basketball TV and Solar Sports. Let’s see how this NBL will compare to its predecessors as well as NBL’s in other countries. Is this seperate to the PBL? The Philippines really is Basketball mad.